I’ve mentioned before that my favourite room in my home is my kitchen. It’s not the fanciest of kitchens, but it is where I enjoy spending time. It makes sense that it is my favourite room because of one of my passions is food. I love eating it, preparing it and even styling it to make it look pretty in the pictures I take for my blog. The kitchen is the heart of our home and where we’ve shared many touching family bonding moments. It’s also the scene of many recipe successes (and fails)! I recently learned about the Make Good movement started by ACH foods. You’ll recognize these ACH brands and I bet you have a few in your pantry right now. They include Mazola® Oil, BeeHive® Corn Syrup, Crown® Golden and Lily White Corn Syrup, Old Tyme® Table Syrup, Weber® Sauces and Seasonings and Fleishmann’s®. With the Make Good movement, ACH wants Canadians to get back to spending time in their kitchens preparing delicious food and enjoying it with people they care about. MakeGood.ca is the central hub for everything you need to get your love affair with good food started. It features a huge amount of delicious and easy recipes as well as helpful tips for everyone, no matter what your skill level is. It’s the destination for recipe inspiration and education. If you are a foodie like me, you will love this site. For me personally, when I’m looking for a recipe to try, there a few important criteria it needs to have. 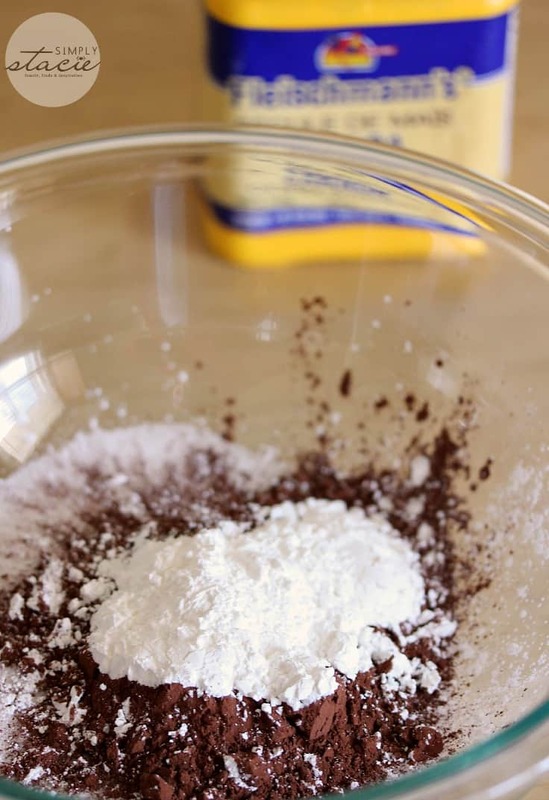 Firstly, it must include ingredients that I can easily find at the grocery store, or better yet, have already on hand. Secondly, it must be something my family will eat. There’s no point in making something that I know that my picky brood won’t even try. And lastly, it must be easy! If it includes tools or techniques that are too complicated, I skip over it. I want a recipe that I enjoy making. On Make Good, I found recipes that match my criteria to a tee. I spent the past few days browsing their site and have already printed out a few recipes I want to try. Anna Olsen worked on Make Good to help bring the recipes to life via videos featuring recipes and tutorials. I always wondered how to braid bread and thought it was too difficult. Anna made it look so easy and I’m curious to try it out. Like I mentioned, you probably recognize many of these ingredients. Maybe they are in your kitchen right now or were a staple in your home growing up. 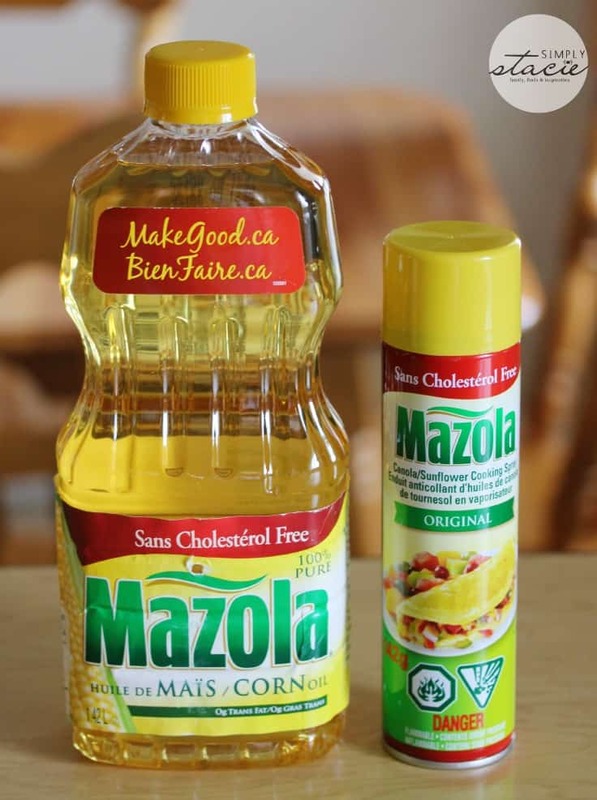 I often use Mazola Corn Oil in my cooking and baking. It’s also yummy to use in your homemade salad dressings. Did you know that Mazola Corn Oil contains the highest amount of naturally occurring plant sterols per serving compared to any other cooking oil? Plant sterols are important part of a healthy diet and can help to reduce the absorption of cholesterol in the gut which can lower LDL blood cholesterol. We are getting close to grill season! 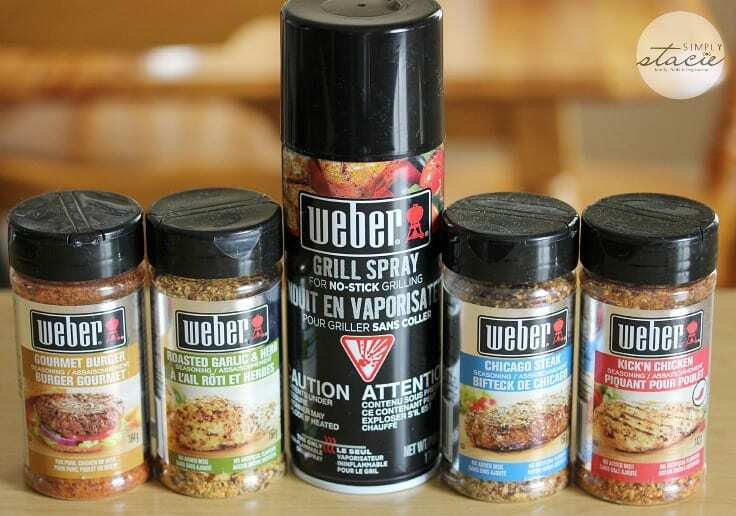 Get your “grill on” with Weber seasonings to add mouthwatering flavour to your chicken, burgers, veggies and steak. C’mon summer! I’m so ready to barbecue and test these out. John bought himself a bread machine a few months ago so we were already stocked up on Fleishmann’s products. Fleishmann’s Traditional Yeast is well-known for providing stability and consistency to your baking – a must-have for baking bread! Fleishmann’s Quick-Rise Yeast reduces rising time as much as 50% and can be used in all your favourite recipes. When we bought the breadmaker, we purchased Fleishmann’s Bread Machine Yeast. Fleishmann’s Pizza Crust Yeast is a new product perfect for preparing homemade pizza in just 30 minutes. 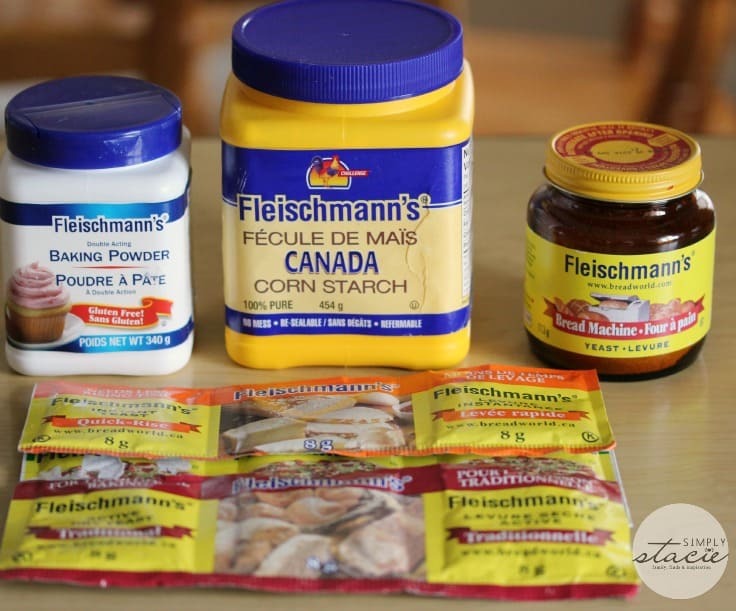 I use Fleishmann’s Canada corn starch in a variety of recipes from gravies, soups, stews, baked goods and even homemade pudding! 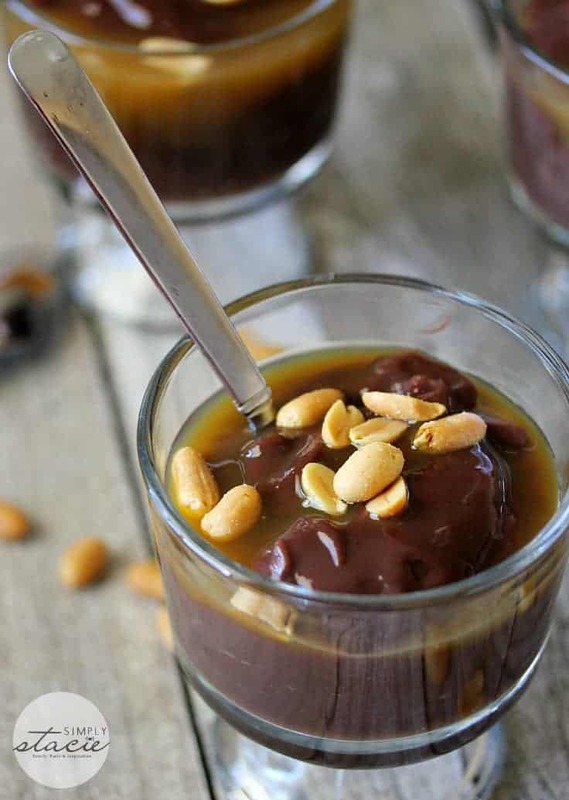 I was exploring Make Good and found a divine recipe for Caramel Candy Bar Pudding. The name alone made me want to try it. Then I read how easy it was to make and that sealed the deal. Caramel Candy Bar Pudding for dessert it is! All your dry ingredients go into a microwaveable bowl, including Fleischmann’s Corn Starch. Whisk in your milk and eggs and pop in the microwave, stirring every two minutes. The cornstarch helps it to really thicken up and given it a nice creamy consistency. After it’s chilled in the fridge for a couple hours, you can start prepping it to serve to your family. 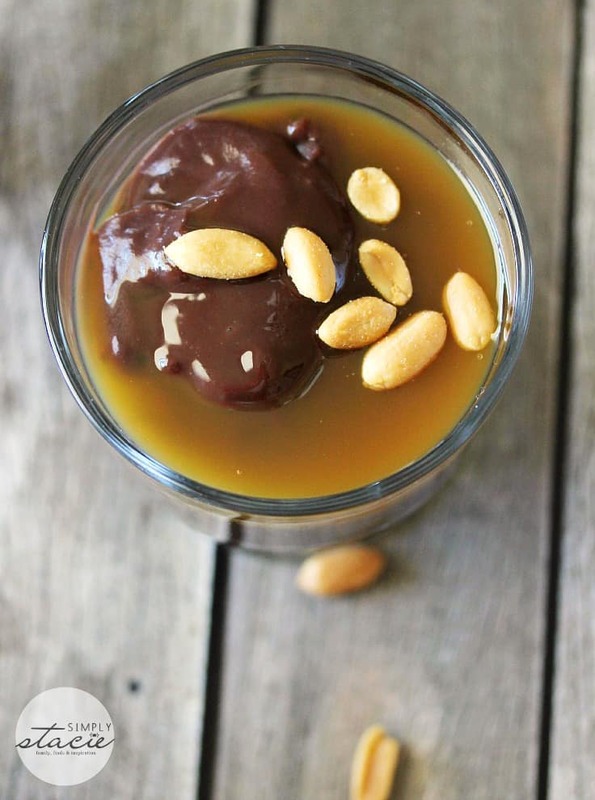 The pudding is topped with caramel sauce and peanuts, just like a candy bar. Each bite is a little piece of chocolate heaven. Seriously. I’m sold. If all the recipes on MakeGood.ca are as yummy as this pudding, then I want to try them all. I loved how easy this was to make. The proof is in the pudding! Check out Make Good to learn more about the featured brands, including where to buy in your area. Spend time browsing the tips & tricks and watching the helpful videos. Most of all, make sure you check out all the recipes and bookmark the ones you want to try. Tell me, which recipe from Make Good do you want to try first? Connect with Make Good on Twitter, Facebook and Pinterest. Connect with Mazola Canada on Facebook. Yumm! I want to try making Fish Tacos. I’d love to make Grandma’s Shortbread Cookies! I like the Fruit salad recipe. I would so love to try the Double Bacon Gourmet Cheeseburgers…they look absolutely scrumptious! I would love to try the Grandma’s shortbread cookies! I would like to try the Caramel Corn Cupcakes. I’d love to try the Caramel Corn Cupcakes! I’d love to try making the Artisan Multigrain Bread. I would like to try Fish Tacos with Southwest Chili-Cilantro Slaw. The Breakfast Pizza is great!